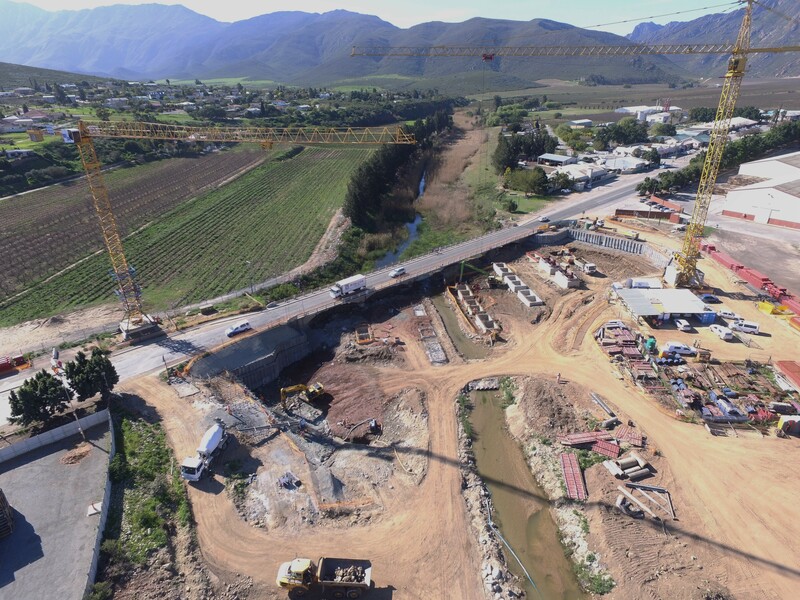 Fairbrother Geotechnical Engineering is an established Cape Town based company with over 40 years of geotechnical experience. We have skilled and experienced staff, specialised plant, a fully equipped workshop and a professional management team and are able to offer a comprehensive solution for your all geotechnical requirements from site investigation, foundation design, excavation, piling and lateral support design and installation. The company operates throughout South Africa and Southern Africa. Adrian Meerburg, started his geotechnical career in 1984 at Cementation Africa, later moving to ESOR in 1988 and finally to Fairbrother in 1990. Adrian has been Managing Director since 2013. Ian Fairbrother, B.Sc (Civil), began his geotechnical career in 1972 at Jeffares & Green as a resident engineer. In 1980, Ian joined Fairbrother and continued the legacy started by his father. Ian has been instrumental in designing and building the bulk of the company’s plant and was pivotal in the company entering the piling market. Ian retired from active management in 2016 but maintains an important oversight role as a shareholder. Peter Fairbrother, B.Com. C.A. (SA) A.C.M.A, joined the company in 1986 after gaining international experience at accounting firms such as EY and Deloitte. Peter is currently the financial director of the company and maintains an important oversight role as a shareholder. Paul Fairbrother, B.Bus.Sci (Fin), joined the company in 2011 soon after graduation from UCT. Paul has been pivotal in upgrading the company’s systems and processes using technology. Paul manages finance and compliance, including HR, BBBEE, Skills, and EE. Eyal Hermelin, Pr Eng, B.Sc. Eng (Mech), joined Fairbrother in 2012 after gaining international experience in Kenya as an engineer. Eyal has been the company’s senior contract manager and managed the company’s biggest contracts over the past 5 years.